Monero is a cryptocurrency that was launched in 2014 that focuses on keeping the information of the transaction hidden, ensuring the buyer and seller remain anonymous and the true value of the transaction remains undisclosed. To achieve this Monero uses a different algorithm to majority of cryptocoins, known as CryptoNight proof-of-work hash algorithm. 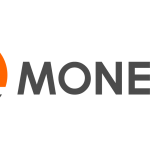 Based on Market capitalisation value, Monero is one of the top ten cryptocurrencies currently in circulation. Monero, however, has attracted a more underworld and illicit type of clientele due to its privacy. 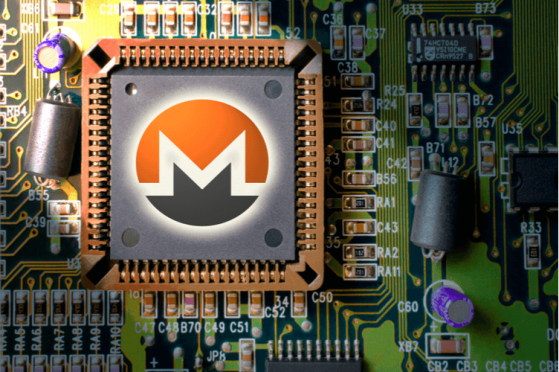 This article will explore some of the themes around XMR mining, but if you’re still asking yourself “what is Monero?” check out the first article in this series. 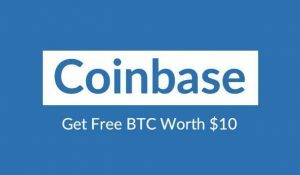 Alternatively, if you’re simply looking for ways to purchase this currency, you could go straight to a Monero exchange. 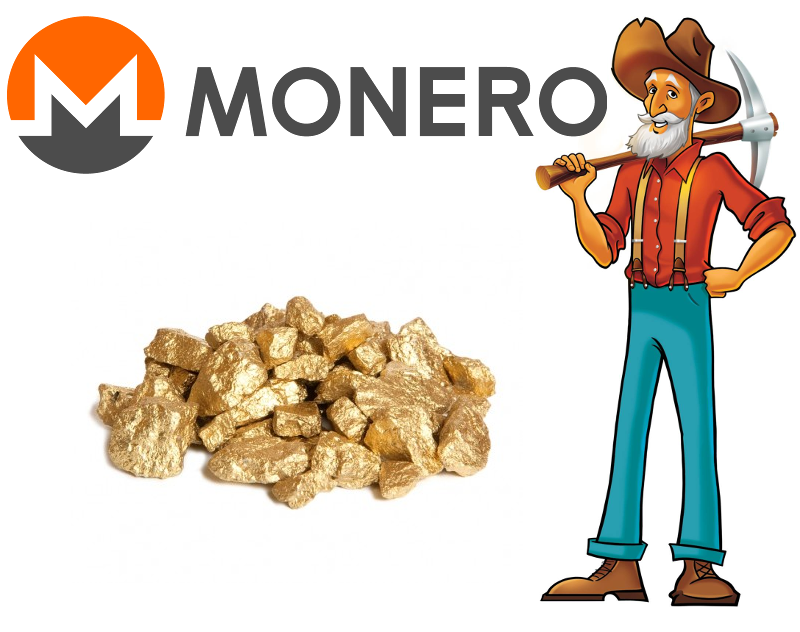 XMR mining, mining for the cryptocurrency Monero, requires a different setup than that needed for mining Bitcoin, Litecoin or other altcoins. Read on for more info on the hardware and software you’ll need, as well as options for joining pools. 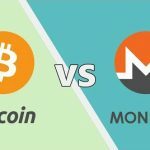 Monero mining hardware is similar to other currencies. Mining rigs are predominantly made up of graphics cards, which do the majority of the work. Effective Monero mining requires a GPU (Graphics processing Unit) with at least eight graphics cards in addition to the normal PC requirements of CPU’s etc. Ensure the graphics cards used to build the rig have as high a hashrate as possible. The higher the hashrate the more power the rig will use so it is important to find a balance between the hashrate and the cost of running the rig to remain profitable. Raedon RX 580 8GB and RX 480’s are recommended. 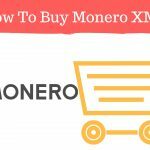 The easiest way to mine Monero if you are a solo miner is to download the User Interface (GUI) suitable for your operating system, which can be found on the official Monero site, https://getmonero.org/downloads/. Once you have synchronised with the network and connected, choose the “Start Mining” button on the mining tab and you are in business. When you want to stop, just choose the stop mining button. An alternative to mining solo is to combine your resources with other Monero miners and join a mining pool. As with other currencies there is a wide variety of XMR mining pools and you evaluate a few before deciding which best suits your needs. 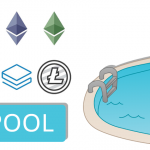 You can decide if you prefer to join a mining pool that focuses on Monero mining only, such as XMR Pool or Monero Ocean or you can join one of the larger multi-pools that offer Monero as an option, such as nanopool (https://nanopool.org). Cloud mining is an option for miners who do not want to invest in the set up costs of purchasing hardware and wish to avoid the uncertainty of the running costs of mining, but would prefer a set cost every month to rent a a rig that is based in the cloud. 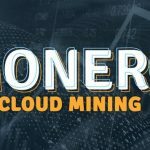 Monero cloud mining differs from pool mining in that the miners are still individual miners (who can choose to mine solo or join a pool), but the costs of running and owning a mining rig are centralised by a cloud company and leased to miners. Cloud mining results in lower set up costs and a predictable monthly fee for mining, but the miner does not own any of the rig. Upgrades are often included in the packages and the redundancy is better than a home-owned rig. 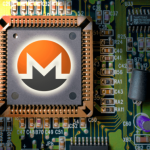 The Monero mining algorithm was created to be effective when run on home PC ‘s and rigs, unlike some cryptocurrencies like Bitcoin where owners of mining chips have an advantage. This means mining for Monero is possible and profitable at a lower cost than many of the other cryptocoins. Monero is considered to be one of the more profitable coins to mine, to calculate the rewards in comparison to other coins make use of an online calculator such as the one found at https://www.cryptoground.com/monero-mining-calculator or https://whattomine.com/coins/101-xmr-cryptonight. Previous PostPrevious What is Monero?